Bacalar is a beautiful town set upon the edge of a multicolored lake that is the second largest fresh water lake in Mexico. Set slightly off the well-beaten tourist path, Bacalar is quieter and less developed than other destinations in the region. There is a small, traditional town center, hotels and houses along the edge of the lake and the whole place has a relaxed, laid-back vibe. Long a popular destination among Mexicans, it is certainly growing but maintains its traditional charm and stunning natural beauty. 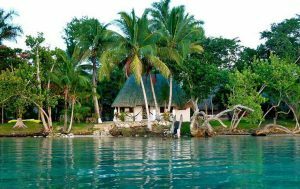 There is no beach at Bacalar because it is set upon the lake edge, which lies slightly inland. The water stretches so far that you could be forgiven for thinking you are looking out over the Caribbean Sea. 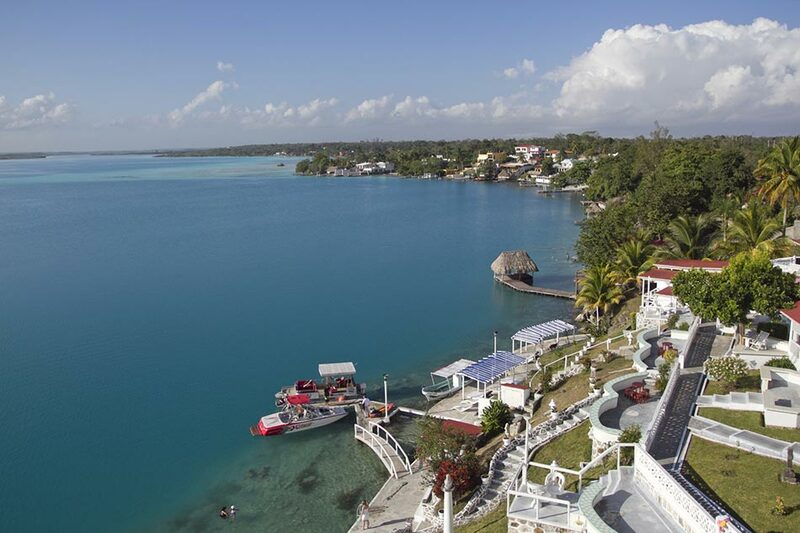 Most of the hotels in Bacalar are set on or near the lakefront making the most of the impressive views. There is a range of options from camping and basic dwellings, through to beautiful Caribbean-feel lodges and holistic-style luxury retreats. 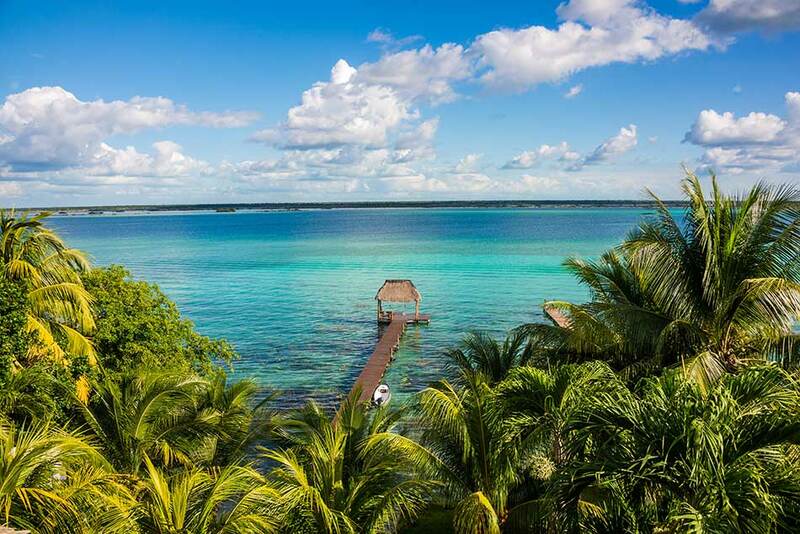 It is still possible to find really good value accommodation in Bacalar, making it a more affordable option than some of the more touristy areas in the region. 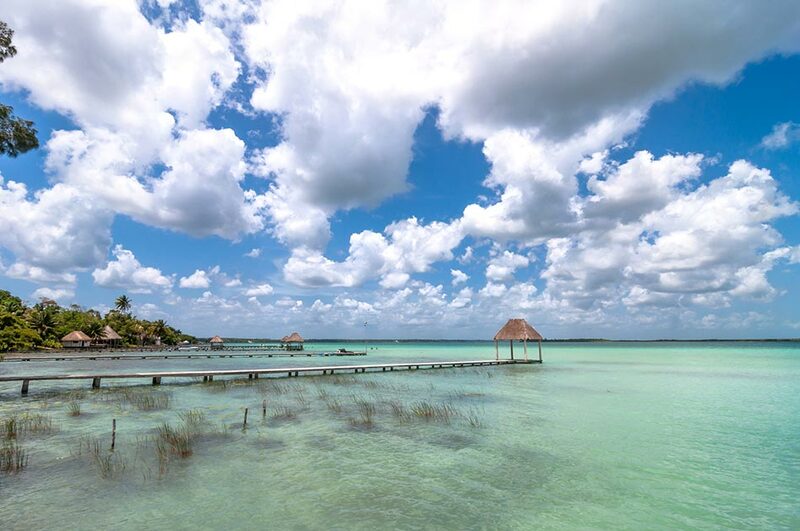 Some of the most luxury hotels are set just outside of Bacalar making them incredibly peaceful with large stretches of seemingly private lagoon and very few people. 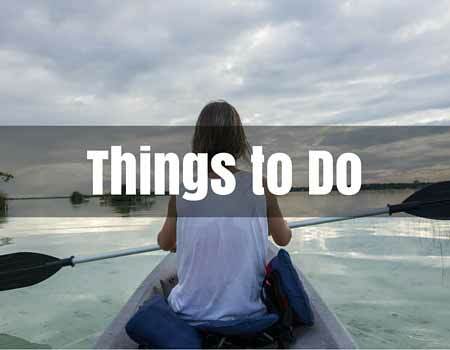 Bacalar is a wonderful destination where you can simply relax and enjoy the views, however there are also plenty of things to do nearby. Given its location, the main activities in Bacalar are watersports, including waterskiing, fishing, swimming and canoeing. There are also some relatively unexplored cenotes and Mayan archeological sites nearby. History enthusiasts can enjoy the San Felipe Fort and museum, which is found in Bacalar itself. 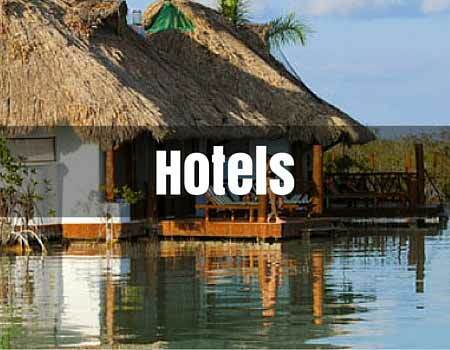 Hotels can help you organize tours out to surrounding sites or you could hire a car for a day of exploration. 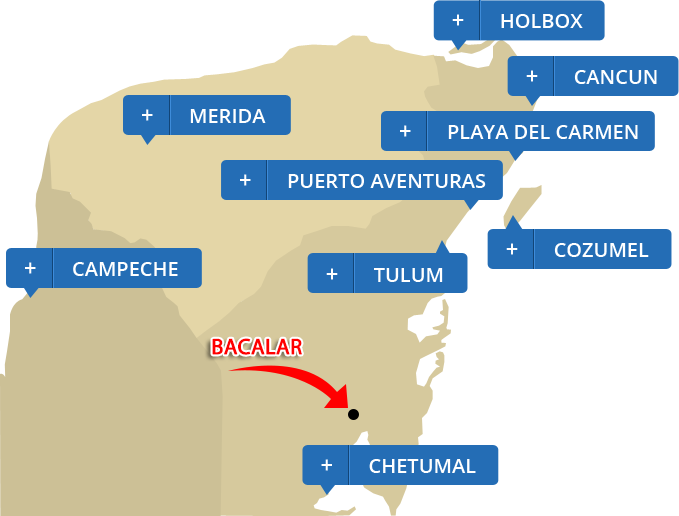 Bacalar is located in southern Quintana Roo and is right next to the 307 Highway, which makes getting there very easy. 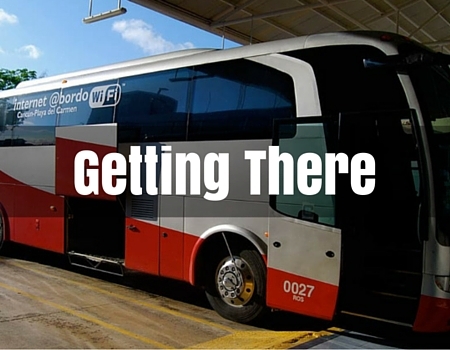 It is a direct drive from Cancun (4 hours), Playa del Carmen (3 hours 15 minutes) and Tulum (2.5 hours). 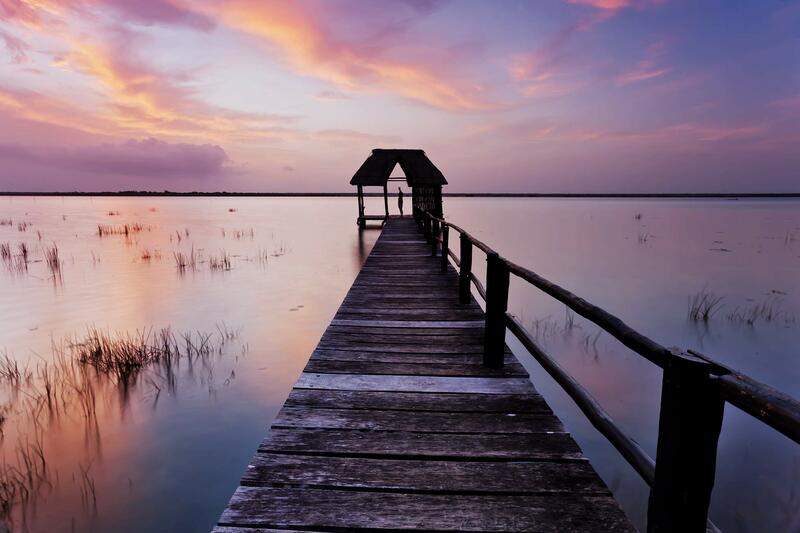 Part of the drive will take you by the Sian Kaan Biosphere Reserve, making it scenic and enjoyable. Make sure to fill up with gas before setting off, as there aren’t that many gas stations along the route. 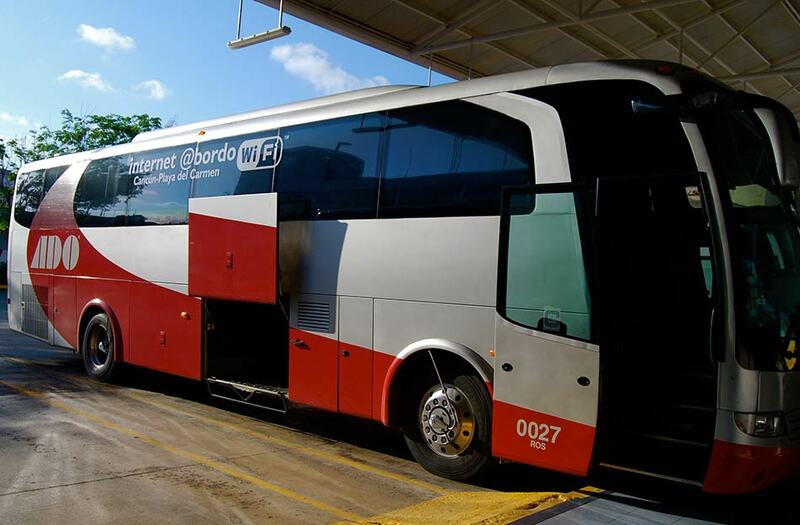 You can also reach Bacalar by the first class ADO buses, which leave multiple times daily from Cancun, Playa del Carmen, Tulum as well as other cities around the Yucatan Peninsula. 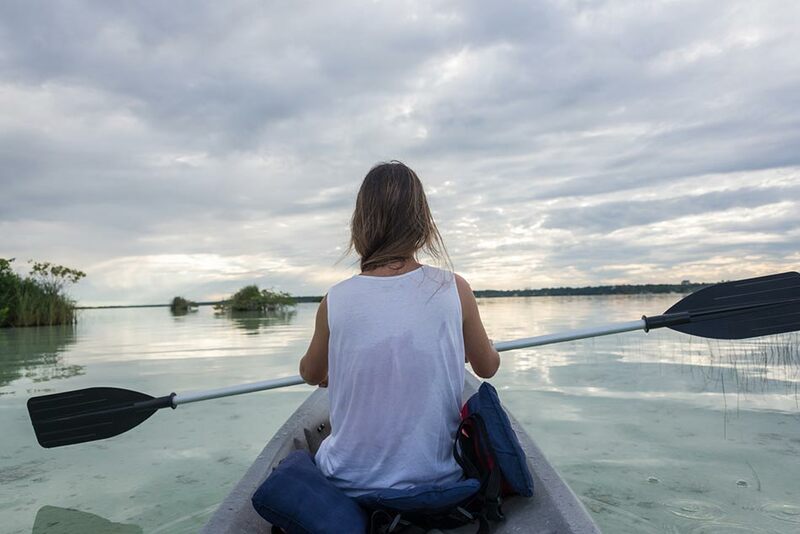 Bacalar is relatively small and easy to navigate by foot. Bikes can also be rented to explore the area and taxis are relatively inexpensive should you need to escape the heat. 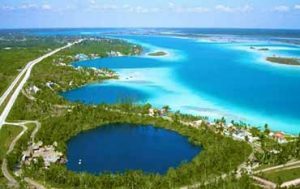 You may want to combine your drive to Bacalar with a stop at the Sian Kaan Biosphere Reserve, which boasts huge biodiversity, a wealth of flora and fauna and even a small archeological zone. 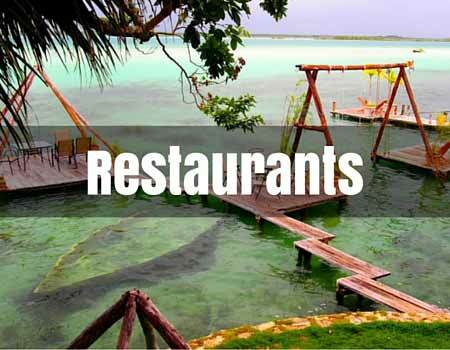 Bacalar’s location guarantees fresh fish and seafood and the restaurants reflect that. Most restaurants boast the same laid-back feel as the town. Dinners can choose from fish tacos, regional Yucatec cuisine and some international options like pizza and steak. 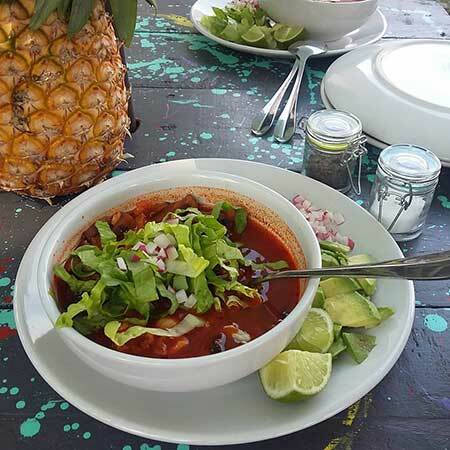 Some restaurants are set upon the lakefront offering incredible views and there is another located on the edge of a clear water cenote, which makes for a rather unique dining experience. There are a couple of places in town that sell delicious ice cream so save space for dessert. 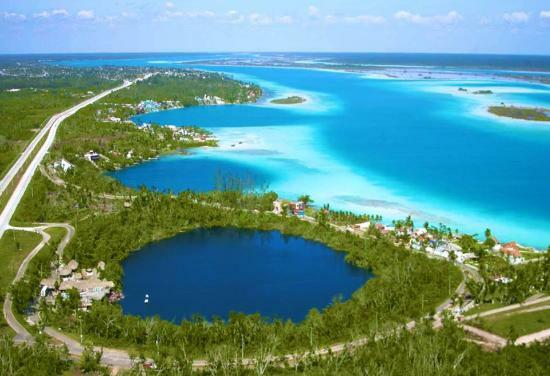 Laguna Bacalar (Lake Bacalar) is the second largest freshwater lake in Mexico and is around 55km long and about 2km across at its widest point. The town of Bacalar was named a pueblo mágico or magic town in 2006. The town center has everything that you might need from banks and ATMs to grocery stores and pharmacies so there is no need to stock up before arriving. You can swim in the lake but always leave enough energy to swim back to shore, as there is no tide to bring you back in. We recently visited Bacalar and it lived up to every single one of my expectations. On the first day we toured the Fort that overlooks the famous lagoon and then went on a 2.5 hour pontoon boat tour. We got to see the 7 stunning shades of blues, greens and browns. The kids jumped off the cliff at the Pirate's Canal and we swam in the clearest light blue waters I have ever seen. I recommend La Playita restaurant - ask for a table by the water if possible - the views will take your breath away. There were hammocks to swing on while we waited for the delicious food. It's a very small town, so I couldn't imagine staying there for more than 2 nights, not a lot of action within town. But such a beautiful place if you're wanting to sightsee around the Yucatan Peninsula.